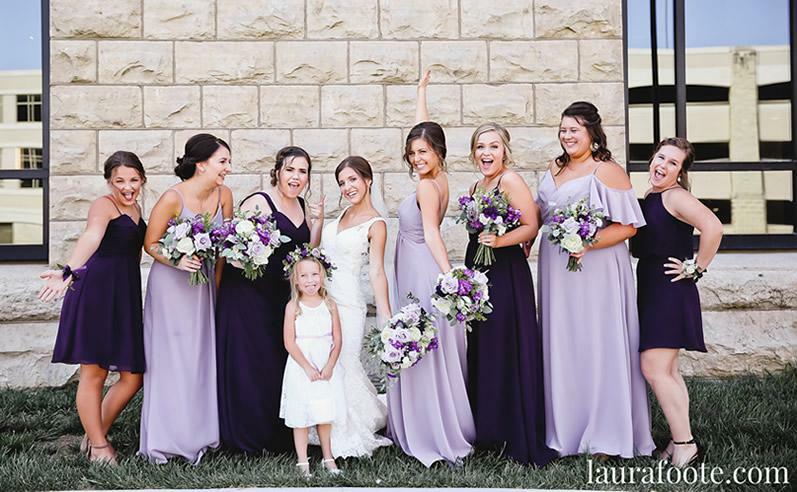 At Celebrations of the Heart, we know once you’ve said "Yes" to your wedding dress, the next step is selecting what your bridesmaids will wear. 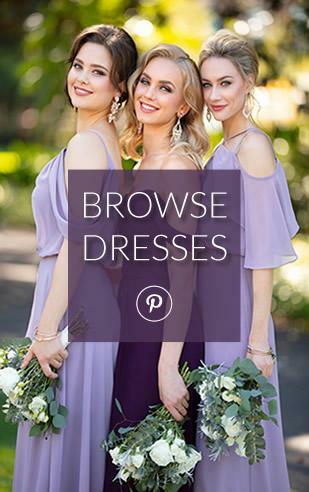 Whether you are looking for mix-and-match or classic and traditional, Celebrations of the Heart offers bridesmaids dresses of various lengths, fabrics, and colors to best suit your unique wedding style. Prices start at $165. Tip to Remember: Bridesmaids' dresses take approximately 4 months to special order. Rush options are available from select designers, if required.